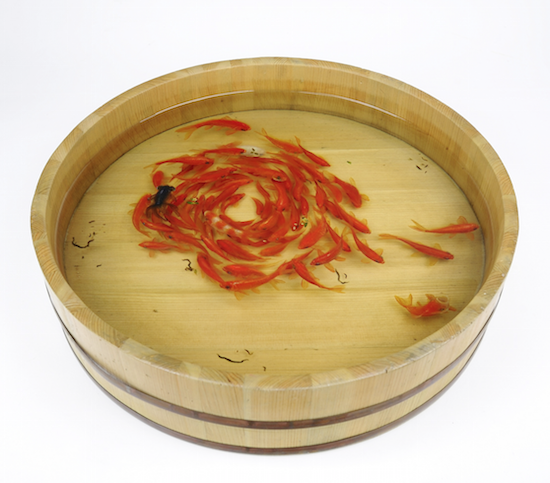 Goldfish fanatic Riusuke Fukahori has a new interview up on Artnet News this week for the news site's Artnet Asks series. From the interview: "To me, goldfish and people are very similar beings. The goldfish that I draw are not really goldfish, but representations of people. People are just goldfish living in the fish tank called Earth."